The DSB can be connected to Tablet and PC by Bluetooth. These devices work as a Router for external connections to the Cloud. The trajectory is traced by the integrated GPS. The DSB is provided with a internal memory for the data storage function. 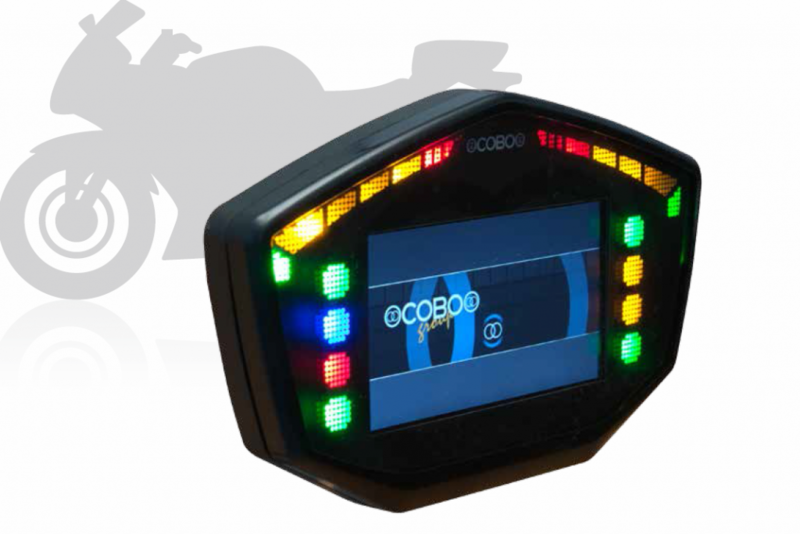 Racing application: recording of timings, performances and all the other motorbike data that can be archived and shared in the personal cloud area. You can also open a dedicated community. General - Real Time Clock for precise time and date storage. 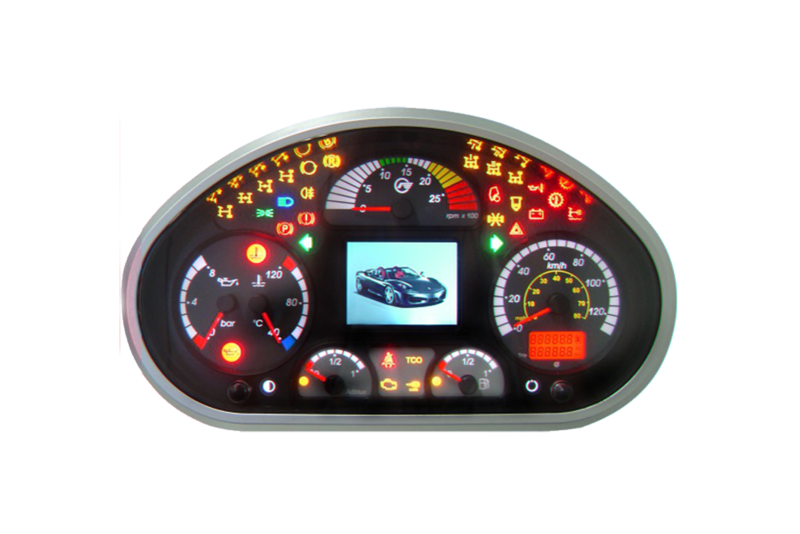 - Ambient light sensor for management of night and day display graphics. - NTC to measure internal cluster temperature. 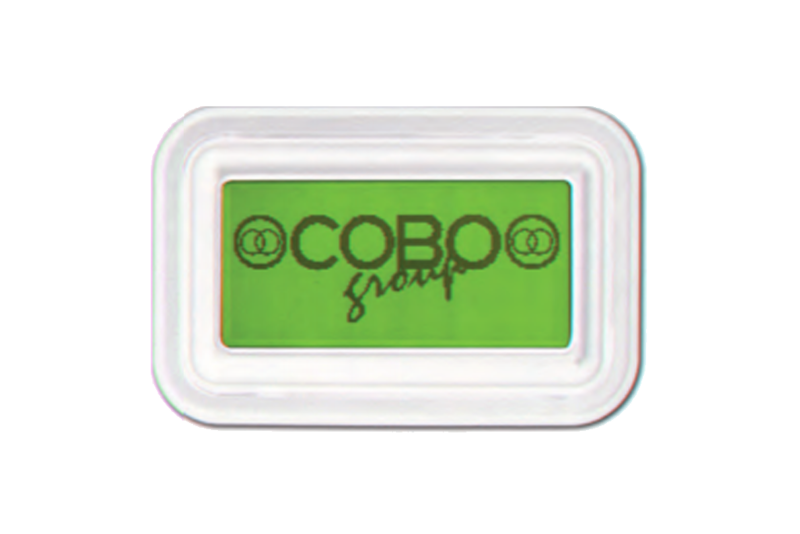 - 64Mbyte internal Flash memory for display graphics and icons. - 64Kbyte internal EEPROM memory. 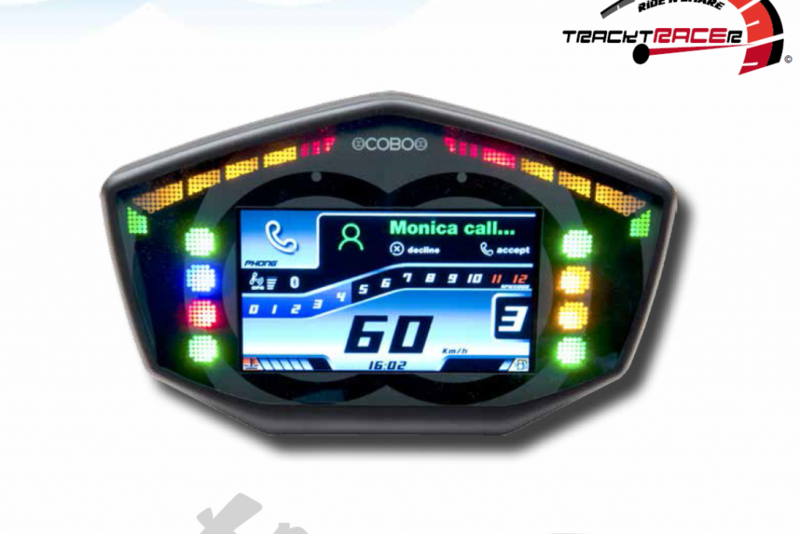 Display 4,3” TFT Display WQVGA 480x272 - Brightness: 700 cd/m2 (typ.) - Contrast ratio: 600 (typ.) - Viewing Angle: 80/80/80/80 (typ.) - Backlight: white LEDs. GPS Integrated 10Hz GPS receiver with ceramic antenna. 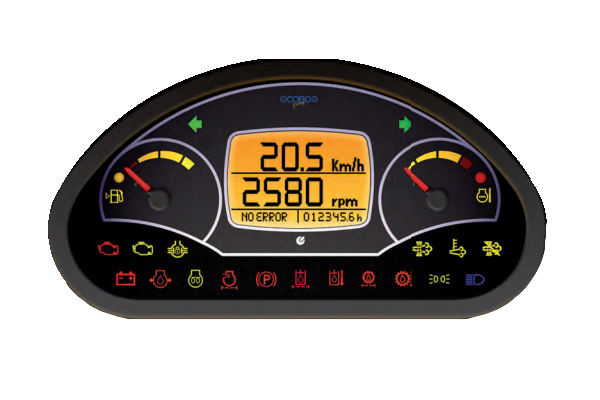 GPS stopwatch function for automatic Lap Time measurement (with 0,01 sec accuracy). Bluetooth Integrated Bluetooth transceiver (2.1 and 4.0) for upload DSB configuration and download datalogger datas. - Classic 2.1 with SPP (Serial Port Protocol) and GAP (Generic Access Profile; Observer and Central not supported) profiles. - Bluetooth 4.0 (BLE) with SPP (Serial Port Protocol) and GATT (Generic Attribute Profile) profiles. Serial communication 1 CAN-bus lines Speed: 125, 250, 500 e 1000 Kbit/s. SW configurable 120R termination reistor. 1 K-line Transceiver. Interface APP Specific APP available for PC (Windows 8), Tablet (Android) for the following function: - to download the data stored. - to analyze the data stored. 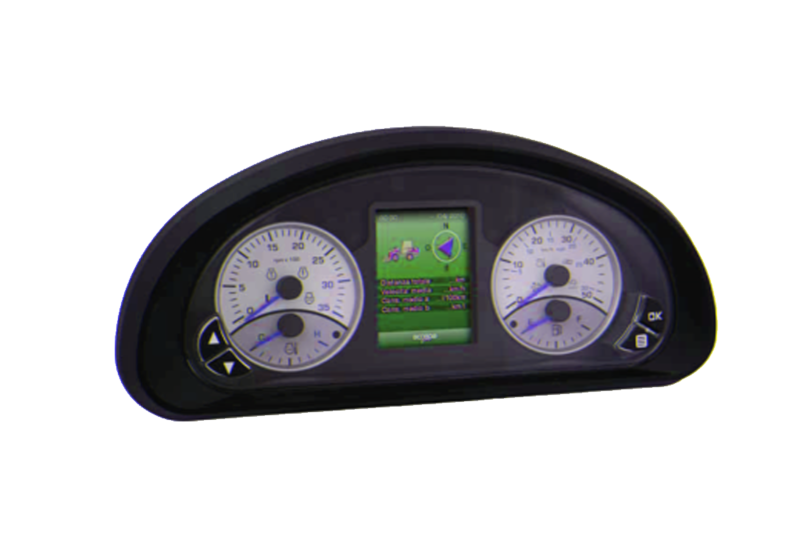 - to view real time bike parameters.